Following its $20.1 billion sale to Japanese mobile operator Softbank, US carrier Sprint has negotiated a clever deal to take a controlling stake of its broadband services partner Clearwire, buying shares held by Eagle River Holdings to hold a 50.8 percent share of the company. The deal was announced in a SEC filing, which shows that Sprint’s three entities (following the Softbank merger) have upped their stake in Clearwire to control 50.8 percent of the company’s Class A and 90.2 percent of its Class B shares. 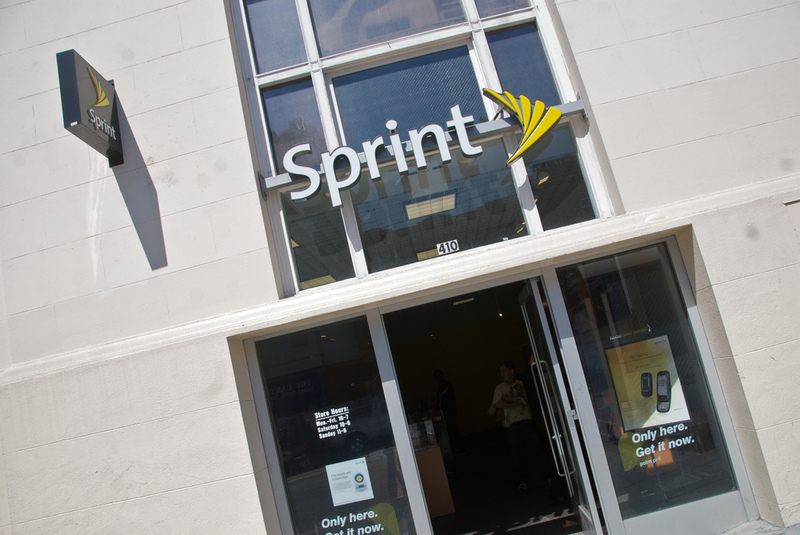 The Wall Street Journal reported earlier that the deal was on the cards, allowing Sprint to up its stake from 48 percent. It will allow Sprint to continue using its spectrum, and likely grant Softbank technical assistance as it tries to build a high-speed wireless network in Japan using similar technology. For Sprint, however, it’s an acquisition in which it finds itself the manager of a technology that is dying, after it moved away from WiMax to concentrate on the development of its LTE infrastructure. Google used to own part of Clearwire, joining Sprint in a merger back in 2008, but sold its 6.5% stake for around $47 million, around a tenth of the $500 million it used to buy into the company.